The QIAGEN RNase-Free DNase Set is guaranteed RNase-free, quality-controlled, and optimized for use with RNeasy procedures and with QIAamp RNA Blood Mini procedures. Generally, DNase digestion is not required for RNA purified with RNeasy Kits since the silica-gel–membrane, spin-column technology efficiently removes the majority of the DNA without DNase treatment. However, more complete DNA removal may be necessary for certain RNA applications that are sensitive to very small amounts of DNA. Buffer RDD, included in the set, is optimized for on-column DNase digestion of 15 minutes at 20–30°C. The buffer is also well-suited for efficient DNase digestion in solution. The RNase-Free DNase Set provides efficient on-column digestion of DNA during RNA purification from cells and tissues using RNeasy Kits and the QIAamp RNA Blood Mini Kit. The DNase is efficiently removed in subsequent wash steps. 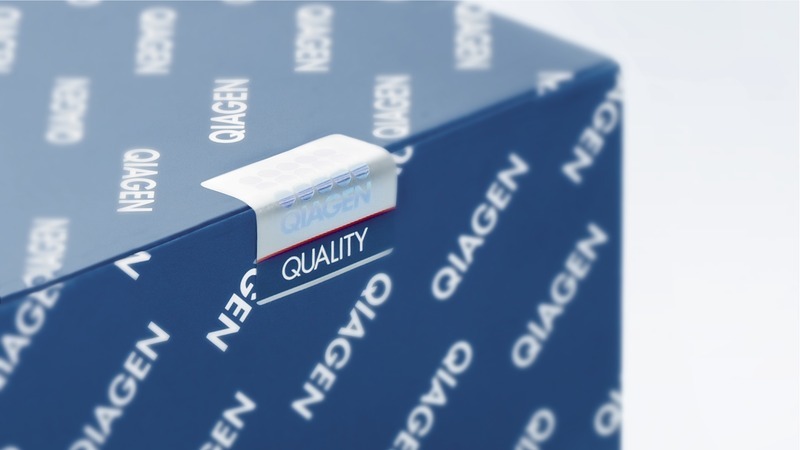 For DNase treatment when using the RNeasy 96 Kit, please contact QIAGEN Technical Services or your local distributor for a separate, optimized protocol. 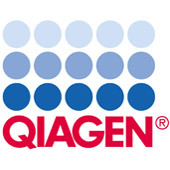 The QIAGEN RNase-Free DNase Set is delivered as a stable, lyophilized enzyme. The RNase-Free DNase Set provides 1500 Kunitz units. One Kunitz unit is defined as the amount of DNase I that causes an increase in A260 of 0.001 per minute per milliliter at 25°C, pH 5.0, with highly polymerized DNA as the substrate.